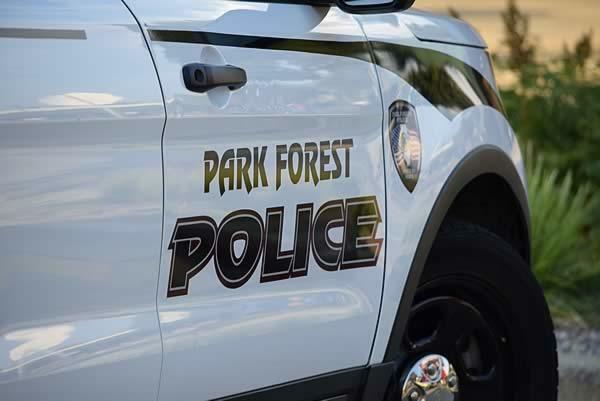 Park Forest, IL-(ENEWSPF)- Members of the Park Forest Police Department said in a statement they are investigating a report of shots fired outdoors in the 23000 block of South Western Avenue. It is unlikely an assault weapon or rifle was fired in this incident, according to police. According to police, the shots were fired at approximately 4:00 a.m. on December 29, 2017. Police had no knowledge of the intended victims at the time of the statement. An apartment building was struck. “We have no reason to believe that the shooting investigation referenced involved a rifle,” Police Chief Christopher Mannino said when eNews Park Forest inquired as to the type of weapon was an assault weapon. 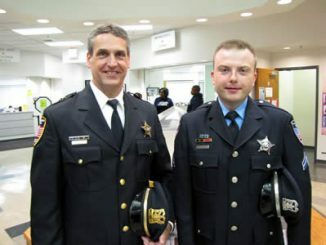 “Anyone who may have seen something or who may have information about this shooting incident is requested to call the Park Forest Police Department Investigations Unit at (708) 748-1309,” the statement concludes. Thinking Of Celebratory Gunfire To Welcome the New Year? Think Again.